Enjoy helping adults who are frail. Are at least 60 years of age. 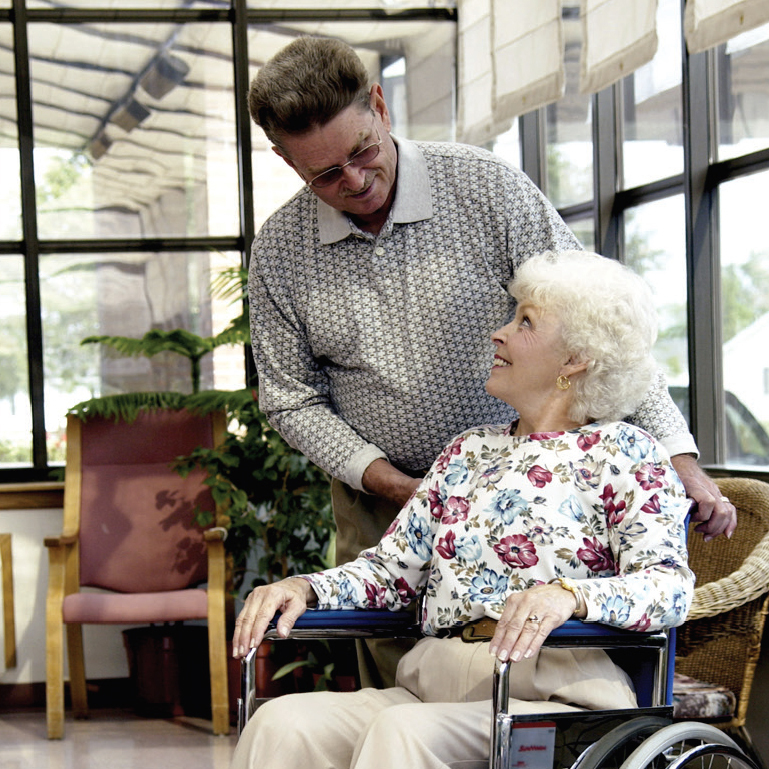 Provide one-on-one companionship and daily living assistance. The Senior Volunteer Program helps frail elderly people to continue living in their own homes. Assistance with important daily tasks such as getting mail, helping write a letter, shopping or transportation to medical appointments. Encouragement to remain active and live with independence. A watchful eye to notice when extra care is needed. A friendship that can last a lifetime. Pre-service orientation and on-going training. Accident and personal liability insurance. Assistance with transportation fuel and meals taken during the service. The satisfaction of knowing you are making a difference in someone's life. Become a Senior Volunteer today! For more information about the Senior Volunteer program, call Blue Rivers AAA at 402-223-1376 or 888-989-9417.